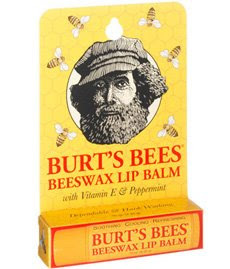 Burt’s Bees is giving away 25,000 lip balms in 25 days! They are giving out 1,000 each day. The give-away could start anytime between 9 a.m EDT and 12 noon EDT, so keep checking back to see if it has started!